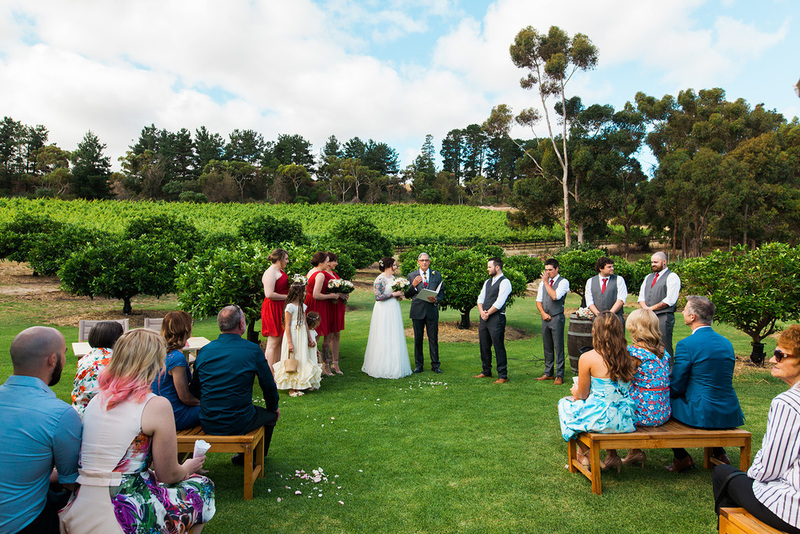 On Saturday with perfect spring weather Abbie & Hayden got married at the Currant Shed in stunning McLaren Vale. 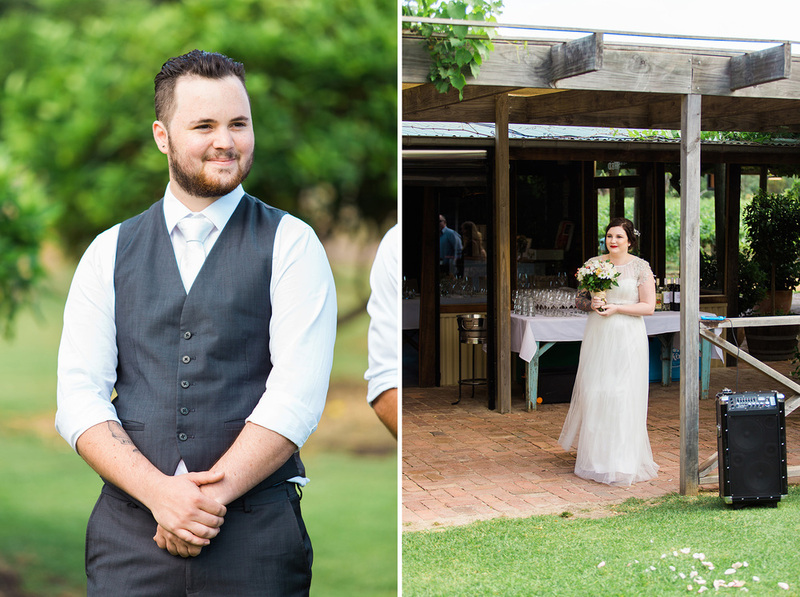 It was a relaxed and beautiful wedding, with gorgeously picked out details and brilliant service from the Currant Shed. 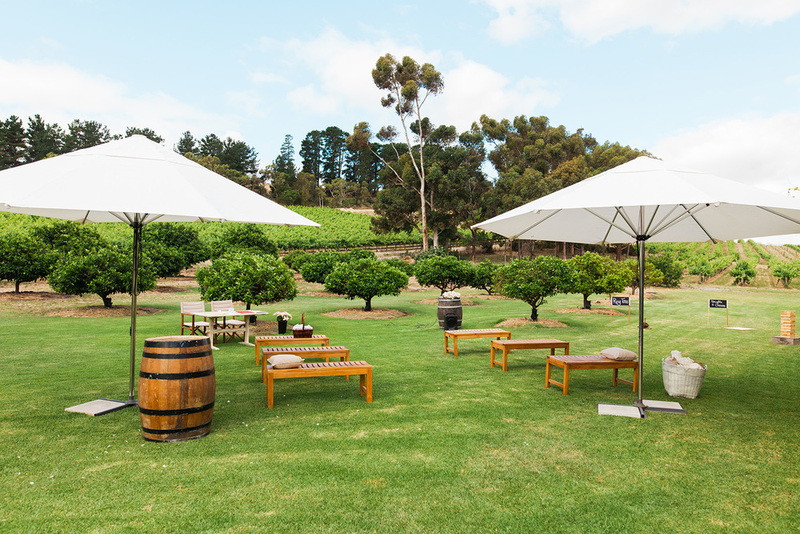 Including a scrummy gourmet picnic hamper to take with us on a little portrait session at Shottesbrooke Winery.